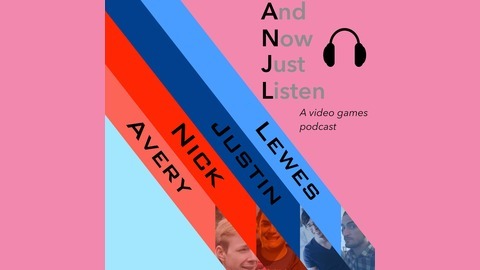 This is "And Now Just Listen" featuring Avery, Nick, Justin and Lewes. 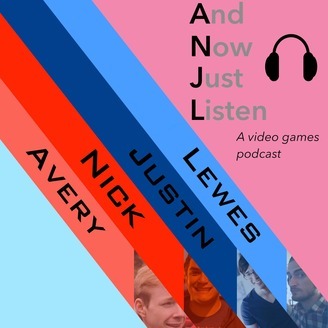 We talk about games, tech, movies, and get sidetracked a lot. Episode 96 We're Going to Anaheim!